The new ClareHome has been released! 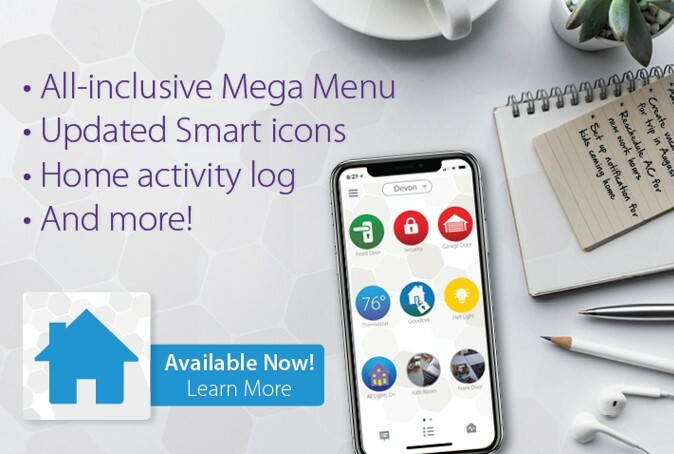 This is the first release in a series of future releases that will continue to improve upon the look and functionality of the ClareHome App. The long awaited ClareHome v6.0 update will be available next week for download! 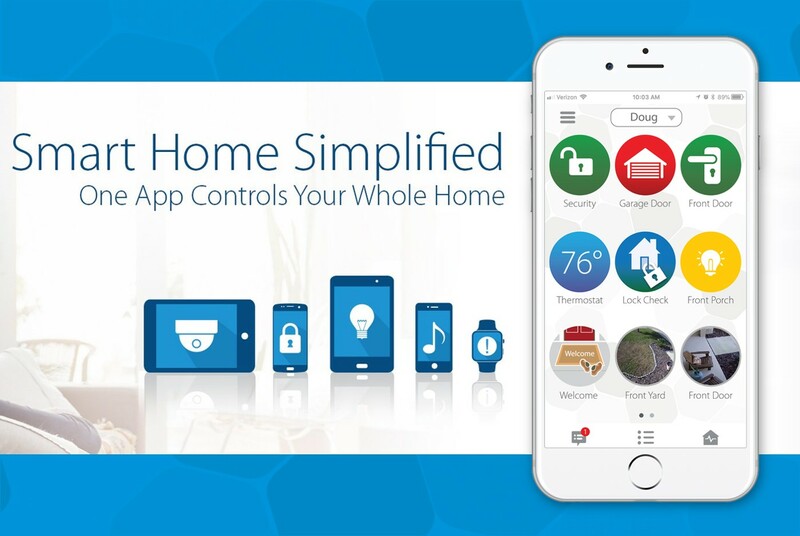 The update brings many new changes, including a completely re-designed ClareHome App interface, new features, system updates, Install Assist App updates and more. Here is a breakdown of what you can expected once the update releases. Looking for more ways to grow your revenue streams? Clare is paving the way for security dealers to get involved with home builders all around the country. We'll be attending the Electronic Security Expo in Nashville, June 20-21. 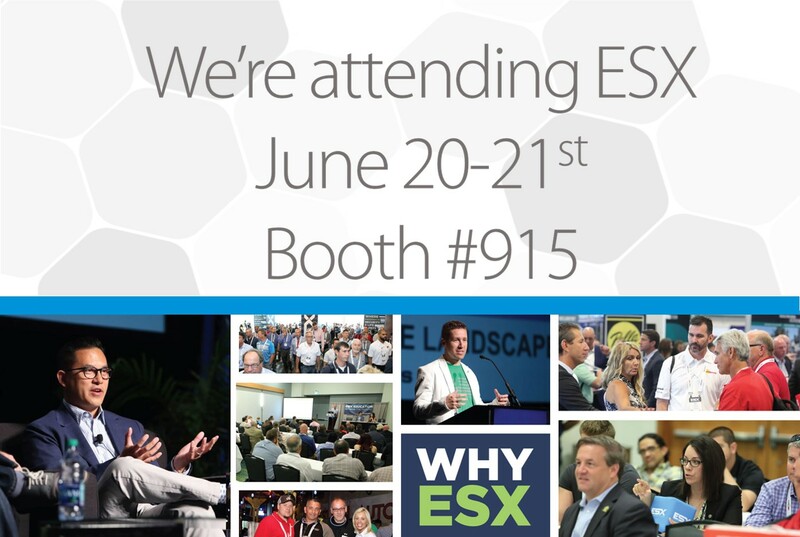 Our representatives will be at booth #915 answering your questions. 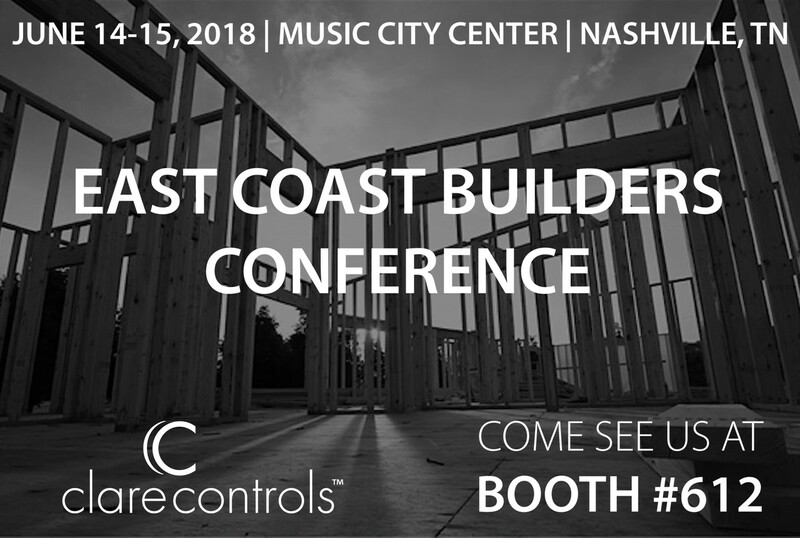 Are you planning on attending the East Coast Builders Conference in Nashville on June 14-15? Come see us at Booth #612 to learn how Clare's unique builder program is not a series of products, but rather, an all-inclusive solution designed to market and sell smart home technology in new home construction.